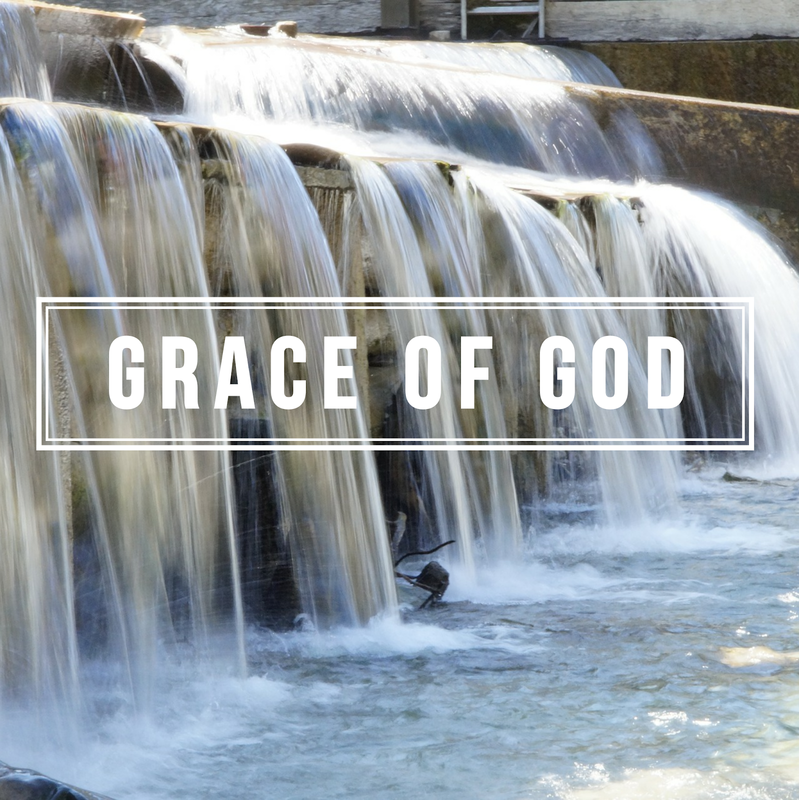 The grace of God always keeps us, some times it is the grace that keeps us from troubles, tribulation, and temptation. But many times the grace of God keeps us THROUGH the troubles, tribulation, and temptation. Hold on to the God of all grace. He has promised to never leave, fail or forsake you. Hold on as the grace of God takes you through the mountain. Through the sickness, through the hurt, through the pain….You’ve heard it said before but what ever God brings you to the grace of God will take you through. Next Post Grace you can See!